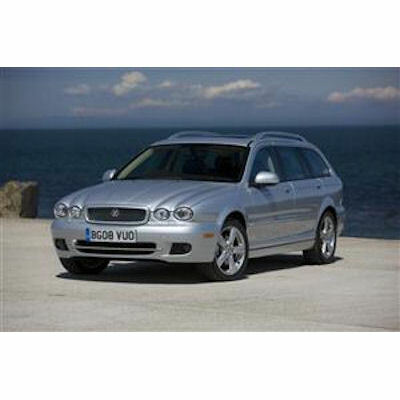 JAGUAR X TYPE BOOT LINER ESTATE 2001 ONWARDS. 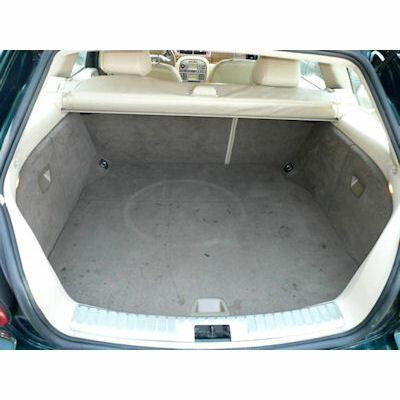 This boot liner fully protects the boot of the car making sure the original carpet remains unspoilt. 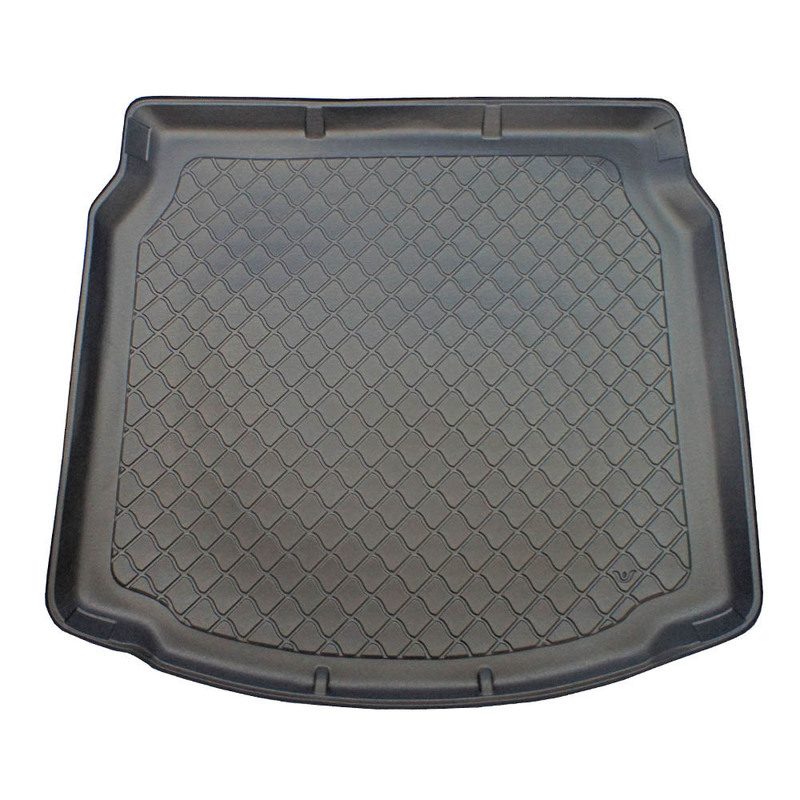 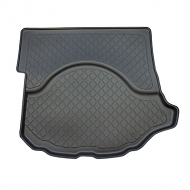 Buy a car boot liner before you damage your boot, these keep the boot like new. 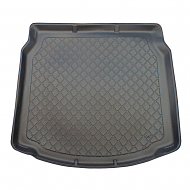 Adds value to the car.